Hawaiii Travel Programs Maui’d Forever is dedicated to be your most effective and cost conscience way to provide for ALL of your Hawaii wedding & travel needs. This means for most of our clients to first get their travel arrangements in order. Maui’d forever can help the wedding couple and all the possible family and friends that may attend. For most of our clients that means a package that includes air room & car. Please call Mark Steffan at 1-800-871-2758 for your Hawaii travel proposal. 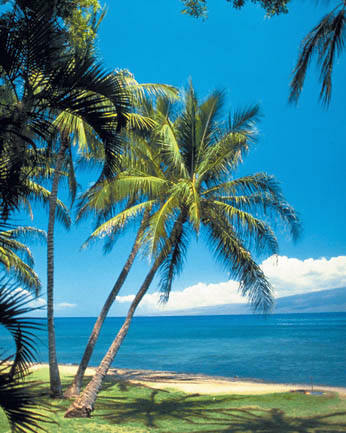 Pleasant Hawaiian Holidays will match any recognized wholesalers price for your Hawaiian vacation. You cannot get a better price than with Maui’d Forever!